August 11, 2015 AF August 30. Sydney visitors explore the oral history of Torres Strait Islander descendants of Filipino pearl divers who arrived on the islands from the 19th century. Members of the Torres Strait Island community on Hammond, Horn and Thursday Islands engaged in yarning (informal conversation) about Filipino and Islander shared heritage with Sydney women who came to the islands recently to gather their oral history. The team, led by Deborah Wall, Filipino-Australian, and Peter Sabatino of Hammond Island, envision publicising stories of early pearl divers in Torres Strait who formed families with the islanders — their descendants now marking seven generations since early contact from the late 19th century. The day after arrival, the Sydney visitors attended a mass on Hammond Island presided by Fr Saju, a priest from India, who looks after Catholic parishes such as Hammond and Thursday Islands. The mass was held at St Joseph’s Church, a church affectionately called the stone or the rock church. The church was constructed ‘stone on stone’ primarily with the assistance of Filipino men called ‘Manila men’, Filipino pearl divers or pearl diver descendants who lived on that island. From the 1860s and during the mid 1880s, the pearling industry recruits for pearl shell divers included Filipino, Malay, Japanese and South Pacific Islanders. Some of the indentured workers who stayed on the islands intermarried with the locals. The team’s oral history project focuses on the stories of Australian Aboriginal and Torres Strait Islanders and Kimberley Aboriginal people who are descendants of Filipino pearl divers. It was at St Joseph’s Church where the team first met some members of the Hammond Island community. After mass, we were led to a primary school at Hammond where we sat down, introduced ourselves and talked about the purpose of our project. The women were observant and politely listened to our talk. 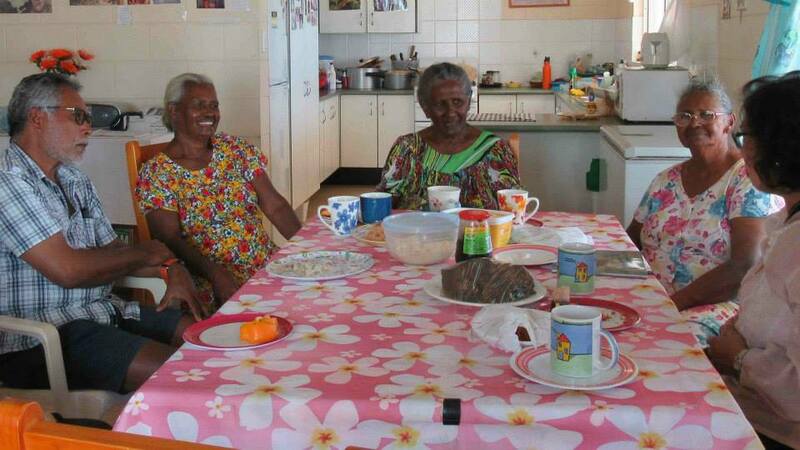 But after a few days of yarning and joining their activity at the Home and Community Care Centre (HACC) on Thursday Island, where community members gather once a week and socialize, we felt that we had gained their trust and friendship. At HACC, community members do craft-work, sing-along, dancing, and share a meal. Yarning took place over the week we were there with Torres Strait Islanders, who were able to trace their heritage over seven generations. Those who shared stories with us included Josephine David-Petero, Josie Cowley, Camilla Sabatino, Mary Binjuda, Mario Sabatino, Regina Turner, Patrick Mau, Lillian Majid, and Mary Bowie. Bipo Taim (before time), a phrase used by elders intrigued us during our yarning. Bipo taim is a time zone of relative freedom, as recalled by elders when they were children. It was a time when they frolicked in the sea, played on the sand, enjoyed their pristine islands — before the onset of colonial rule and missionary church regulations imposed on orphanages and schools. Adopting children ‘out’ was another practice that drew our attention when a young narrator who enumerated his siblings mentioned a name of one who was ‘adopted out’. The narrator explained that one or two of the children were given to the extended family to raise that child. In sparsely populated, isolated islands, one could imagine the sharing of responsibility for raising families that transcended Western notions of ‘exclusive’ nuclear families. Some narrators (now in their seventies or eighties) who yarned with us were raised in families numbering ten or more children. 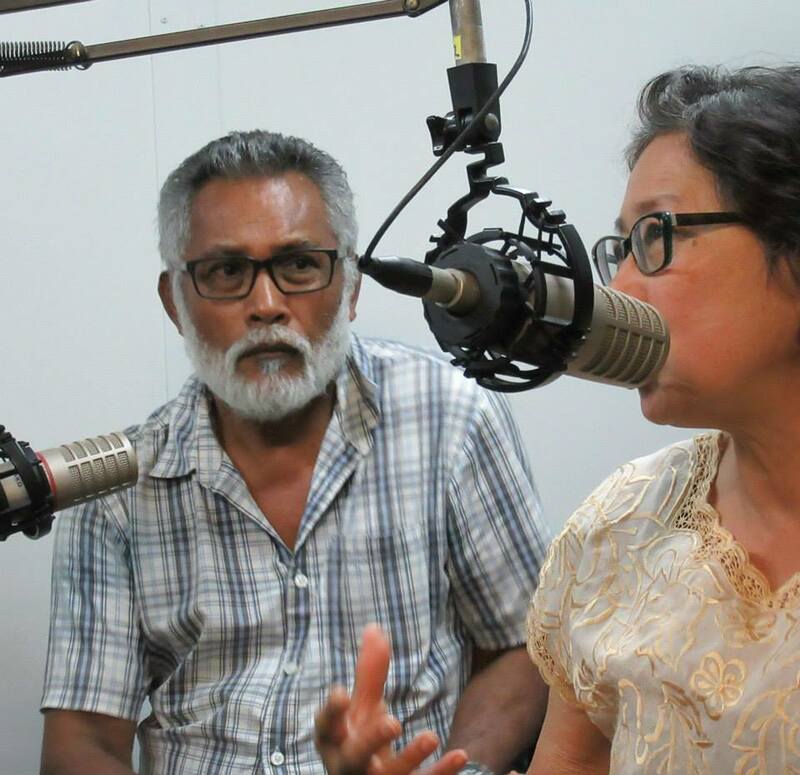 In an interview with Jenni Enosa of Radio4MW, Torres Strait Radio, Deborah Wall and Peter Sabatino, pointed out how Filipino pearl divers ended up working in Australia’s pearl shell industry: one was the opening of the Philippines to international trade in 1834 that began shipping links between the two countries (coal exported by Australia; coffee, sugar and rope products imported by Australia); two, migration revolution (some Filipino men motivated to leave their country at the beginning of the Filipinos’ revolutionary struggle against Spanish colonial rule); and third, the pearling industry boom in Australia that led to the recruitment of indentured workers from the ports of Singapore, Hong Kong and Colombo. 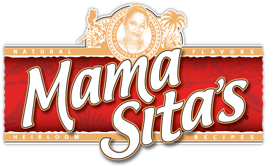 Filipino cultural influences were also evident in Torres Strait Islander cuisine such as dishes like dinugoan (using pig’s blood)and adobo (using vinegar in cooking pork and chicken),and rice wine called tuba which some descendants recall that their grandfathers produced. The team undertaking oral history aims to publish a coffee table book, which will feature Indigenous peoples’ own stories and photos, both old and new coming from two locations: Broome and Torres Strait Islands. 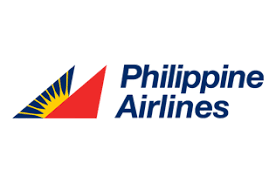 Other spin offs are also emerging, with folk wanting to explore their own heritage by one day visiting the islands in the Philippines where their ancestors were born. Our narrators’ stories were captured on tape and film, and will be transcribed, and approved by storytellers before going to print. Assisting Deborah and Peter were Robyn Hutchinson who took photographs of the yarning and Denise Barry, artist, who worked on her sketchbook. The project team also includes Dr Christine Choo from Perth and Dee Hunt from Brisbane. Apart from using contemporary photographs, they plan to include in the book archival photographs and documents that reflect the policies and governance of earlier times that shaped the community’s past experiences. The past must exist, for the present to create the future. the spirit of seafarers from the orient. (Perla del mar de Oriente or Perlas ng Silanganan). and growth relying upon their toil. Island Villas, John Street, Thursday Island, 25th July 2015. Photo credits: Peter Sabatino, Robyn Hutchison and writer's own. 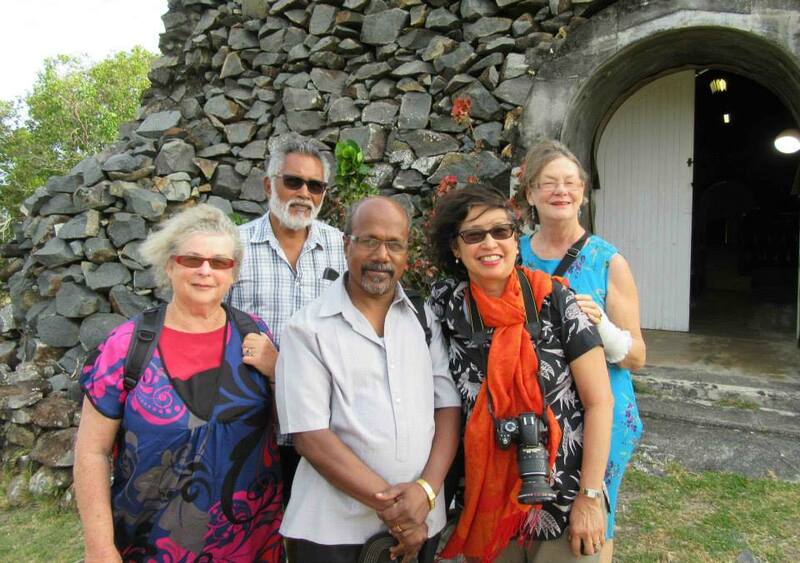 (L-R): Denise Barry, Peter Sabatino, Fr Saju, Deborah Wall and Robyn Hutchinson in front of St Joseph’s Church, Hammond Island. Your work is a gift to Australia. 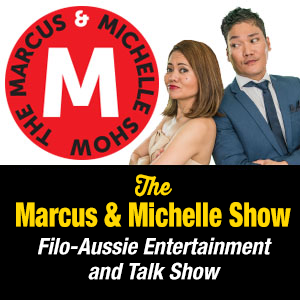 It embodies the idea of multicultural society, which Australians often use too easily. I hope that you can continue to do it for the good of the rest of us.